Philip H. Anselmo and The Illegals welcome former Cattle Decapitation bassist Derek Engemann to the fold. 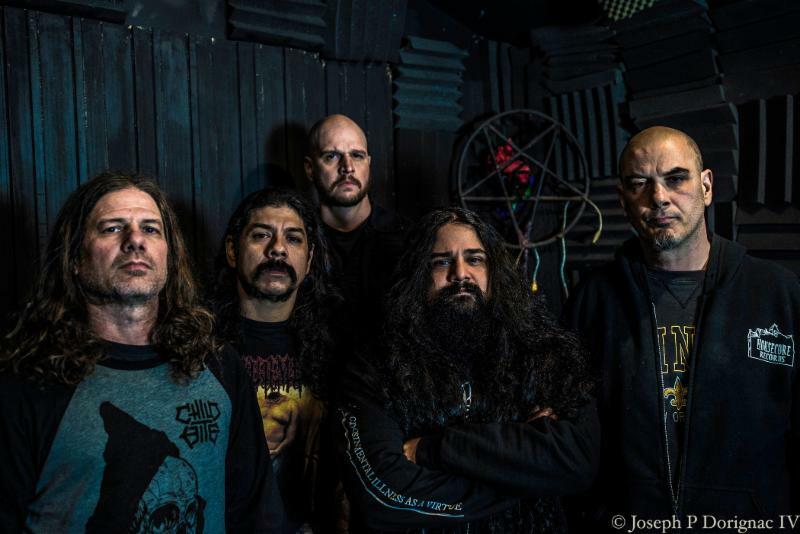 PHILIP H. ANSELMO & THE ILLEGALS are pleased to welcome former Cattle Decapitation bassist/current Scour guitarist Derek Engemann to the lineup. Engemann — who takes the place of bass comrade Walter Howard (Grieved, Oppressive Force, Vaginal Bear Trap etc.) — will make his live debut with THE ILLEGALS beginning next week on the band’s Latin American tour where the band will be performing ILLEGALS tracks alongside a selection of Pantera hits. Comments Anselmo of the new addition, “Derek is a brother; he’s solid, driven, and talented. It’s awesome to have him onboard and I look forward to jamming and writing with him. We’re lucky to have him.” Adds Engemann, “I’m very excited to share the stage with mi hermanos in THE ILLEGALS! It’s also truly an honor to pay such a great tribute to Dime and Vinnie!” In March, the band will make their way to Australia and New Zealand on the Thrash Blast Grind tour with Australian grind practitioners and Housecore Records labelmates King Parrot. The journey marks Anselmo’s first visit to Australia in over five years and includes a headlining set at Slayfest in Perth March 23rd. Additional support will be provided by Palm (Japan) and Potion (Australia). The summer months will find PHILIP H. ANSELMO & THE ILLEGALS playing a host of European festivals including Graspop Metal Meeting in Belgium, Hellfest in France, and Metaldays in Slovenia, with more performances to be announced in the weeks to come. See all confirmed dates below.